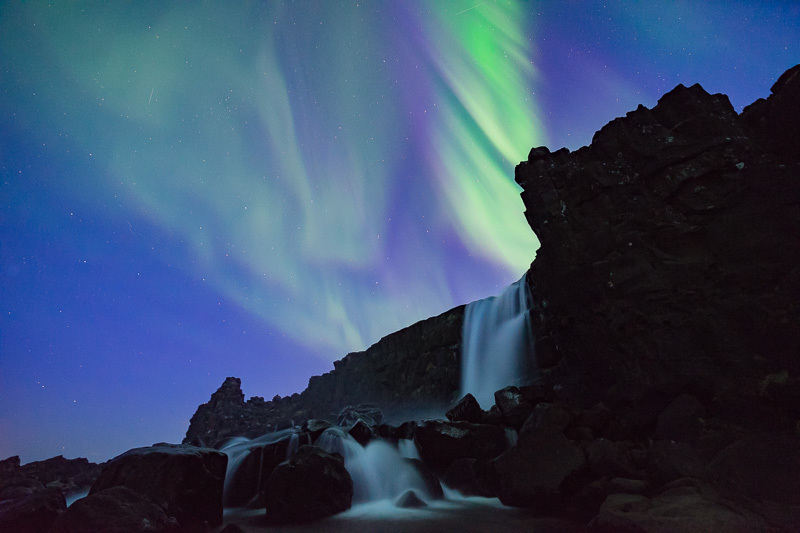 The package includes the must-do Golden Circle, which is comprised of three of Iceland´s most prized natural treasures. First, there are the powerful waters of a glacial river spectacularly cascading 32 meters into a steep canyon carved out millions of years ago in a massive glacial flood. Gullfoss Waterfall is so stunningly beautiful that Icelanders refer to it as the Queen of Icelandic waterfalls. Next, it´s on to Iceland´s only erupting hot spring or geyser, Strokkur, which spouts steam and hot water skywards every 7 minutes or so. Finally, we visit Þingvellir National Park where the early Viking settlers established their national assembly in 930 AD. This would be the first major step toward defining a nation. 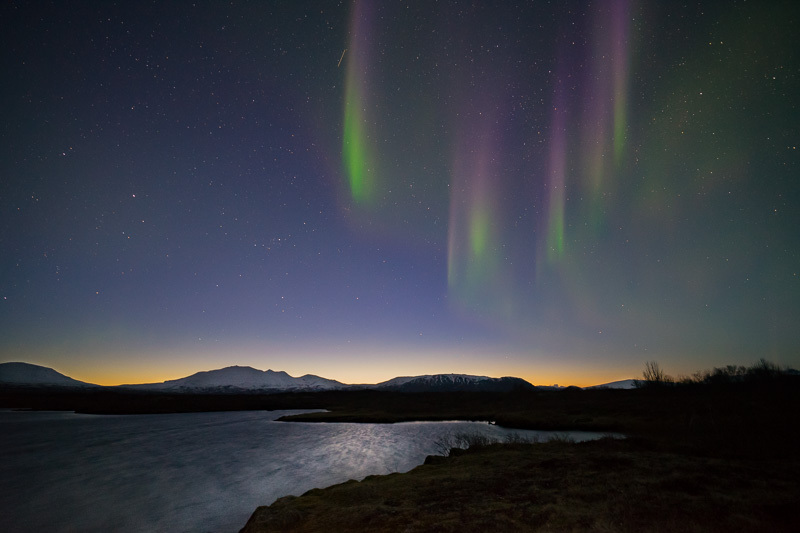 Þingvellir is where the heart of the Icelandic nation beats. It´s where every major event in Icelandic history has taken place and where the country declared its independence on June 17, 1944. Bring with you: Dress according to weather. 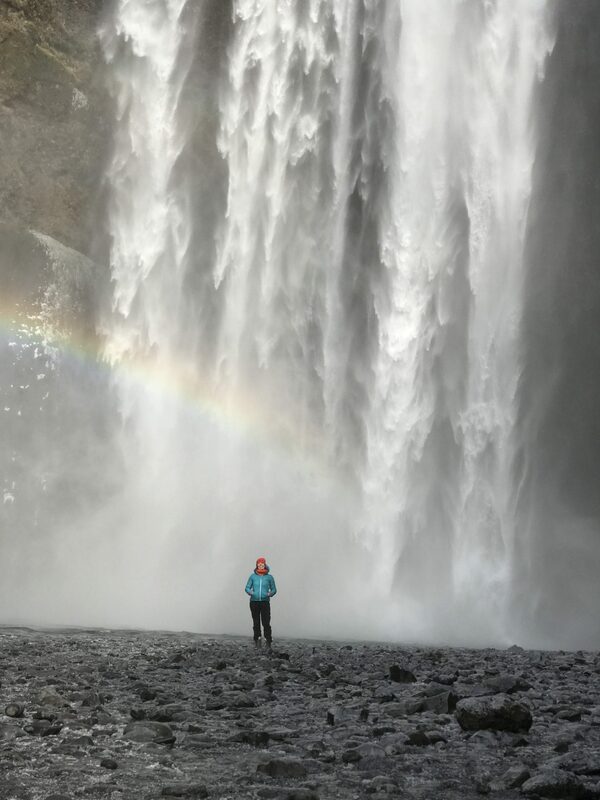 In Iceland, it is always wise to dress in warm, waterproof clothes. Weather changes can sudden so expect the unexpected. Bring a waterproof jacket and pants, headwear and gloves. Good outdoor shoes are recommended. Golden Circle Tour: Approx. 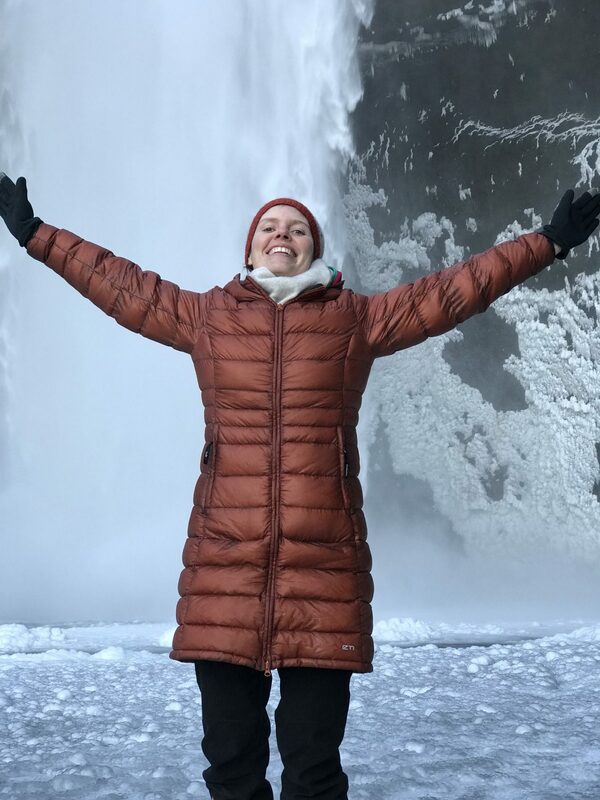 7,5 hours including a minimum 45 minute stop at Geysir Hot Springs, Gullfoss Waterfall and Þingvellir National Park. In Geysir & Gullfoss there are shops where you can buy food and drinks. 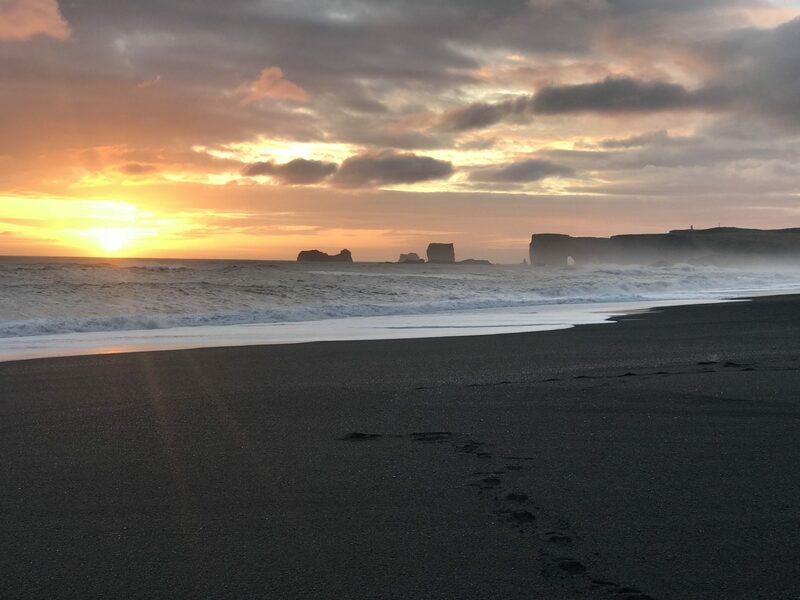 South Coast tour: Approx 10-11 hours, including a minimum 30 minute stop at Seljalandsfoss Waterfall, Skógafoss Waterfall, Sólheimajökull Glacier & Reynisfjara Black Sand Beach.